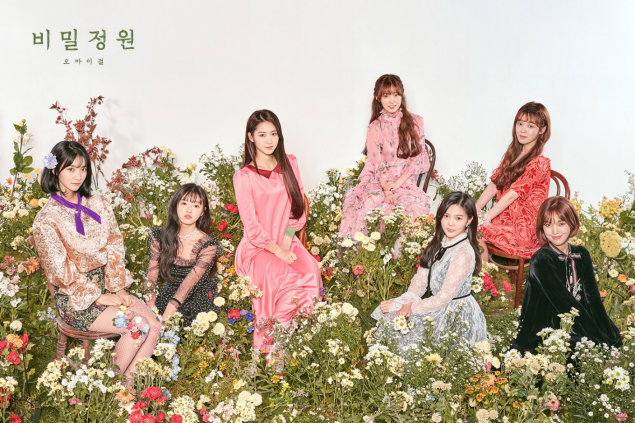 Oh My Girl released a full group teaser image for 'Secret Garden'. 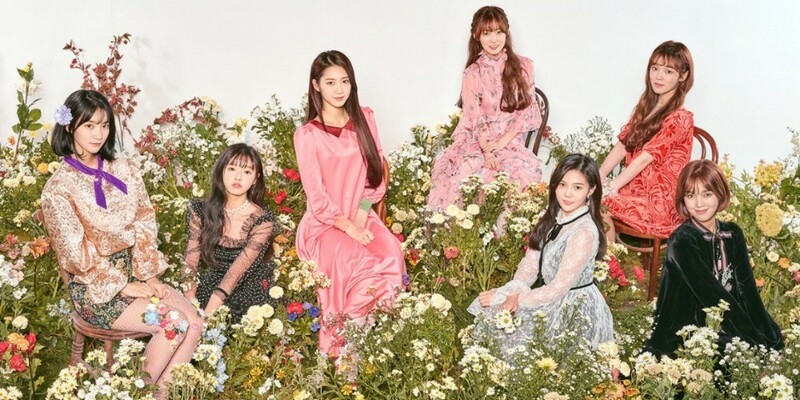 The girl group is getting ready to return with their 5th mini album, which includes a total of 5 tracks; "Secret Garden", "Love O' clock", "Butterfly," "Sixteen", and "Magic". The members took on a girly concept in flowers and beautiful dresses in the newest teaser. Meanwhile, the full release of 'Secret Garden' is set for January 9.